Scoop a generous amount of body butter into your hand, and apply anywhere on the skin, gently rubbing until it is fully soaked in. DescriptionSince 1947Natural Cardiovascular SupportGluten, Wheat & Dairy FreeDietary SupplementG.. Description Since 1947 Nerve & Muscle Health &nbs.. Description:An antibacterial deodorant liquid cream roll on, extremely gentle, yet highly efficient ..
Benefits:100% mineral sunscreen filtersBroad spectrum UVA/UVB SPF 50 protectionCompact + mirror for ..
Benefits:eliminate spots, blackheads and blemisheslimit the spread of acne causing bacteriareduce re.. DESCRIPTION :A restoring lotion based on organic Hemp Oil combined with a unique blend of bioactive,.. 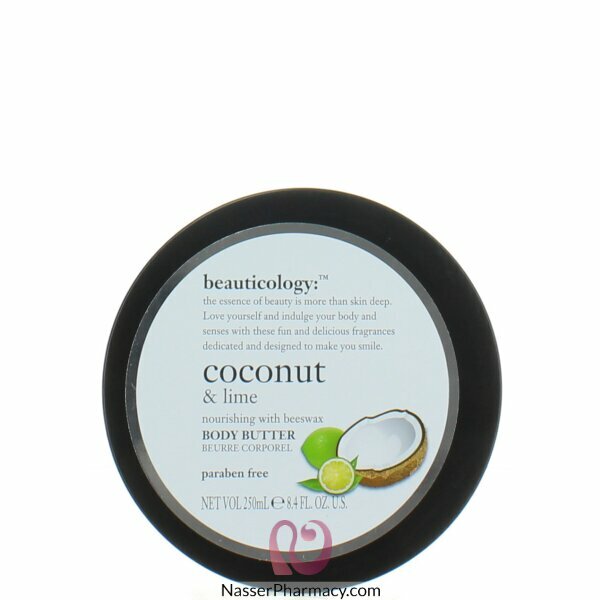 Description:A light and absorbent body cream, formulated to revitalise and smooth the skin. It insta..
Benefits:Rich cream to repair dry, cracked hands and nailsRestores and aids recovery processWill las..
the most powerful antioxidant nutrients and plays an essential role in the functioning of white blo..